The European market is served by joint venture company Florensis, a young plant producer in Holland. 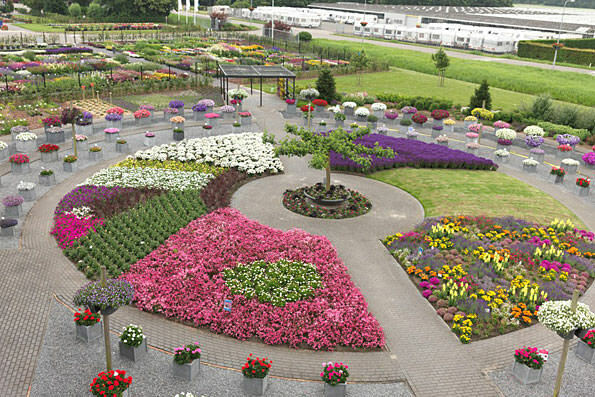 Florensis has been providing professional growers with excellent plant propagation material and solutions since 1941. The company’s extensive line responds closely to growers’ preferences.